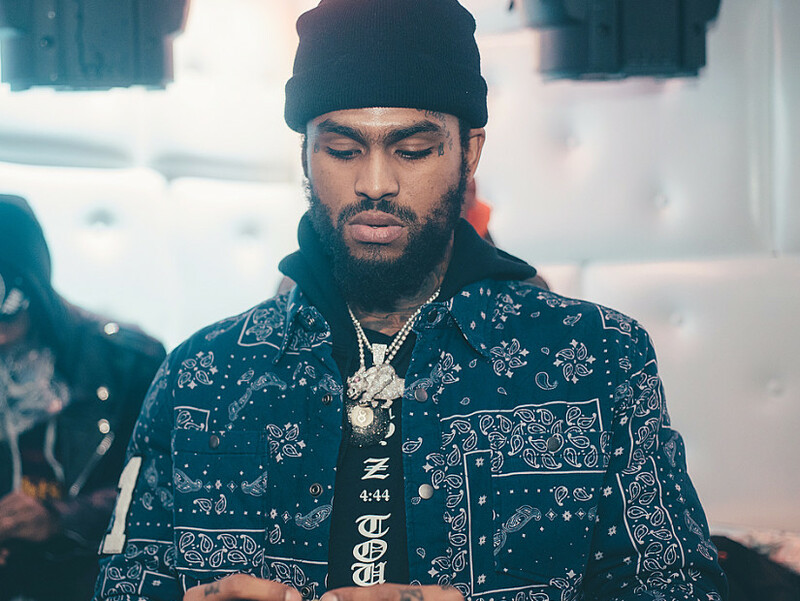 New York City, NY – Harlem’s own Dave East has had a tough journey on his way to notoriety but he says having the privilege of being a handsome fellow might have made his hardships a lot smoother. At a benefit show for Hoodies For The Homeless at Irving Plaza on Thursday (October 18), East told Page Six about how he survived being homeless during a terrible period of his life. Despite facing dire hard times, East credits his attractiveness to having an easier time in the streets than most. Styles P, who was also in attendance and shares the new joint album Beloved with East, also shared his experiences of being homeless.